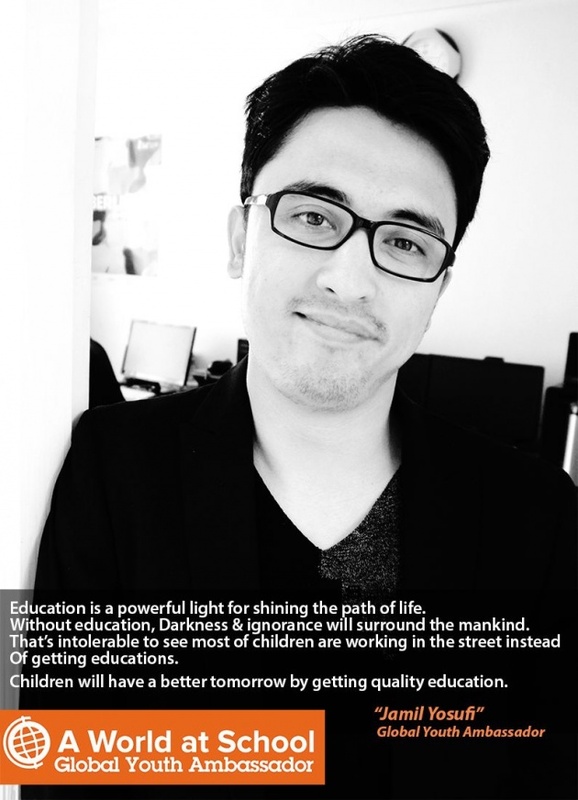 Education is a powerful light that shine the path of life. Without education, darkness & ignorance will surround the mankind. That’s intolerable to see most of children are working in the street instead of getting educations. Children & youth will have a better tomorrow by getting quality education.